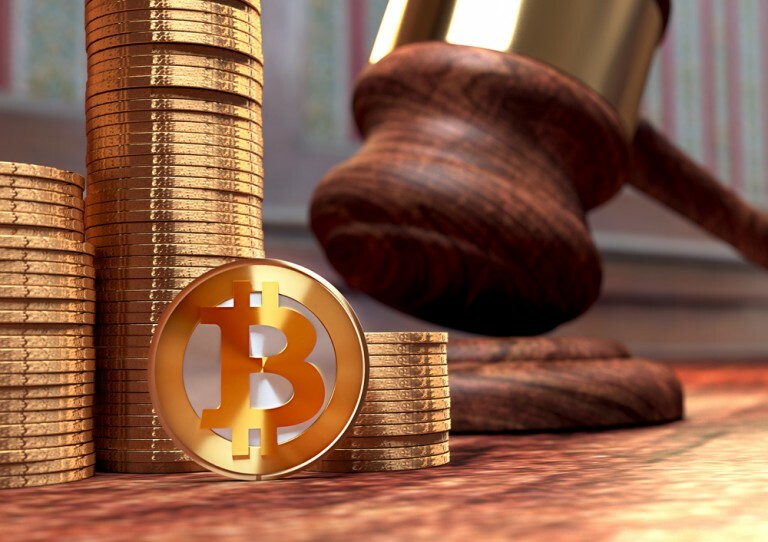 The Internal Revenue Service (IRS) stance on Virtual Currency is that it is a property. Thus, with this declaration, it automatically inherits the right to enjoy your property peacefully. Property can include things like land, houses, shares, licences, leases, patents, money, a pension and certain types of welfare benefits. A public authority cannot take away property or place restrictions on your use of your property without very good reason. This right applies to companies as well as individuals. This is only possible where the authority can show that its action has a proper basis in law and is necessary in the public interest. The government must strike a fair balance between your interests as a property owner and the general interests of society as a whole. If your property is taken away you should be entitled to compensation. The CFTC has also confirmed that bitcoin and other digital currencies are commodities covered by the Commodity Exchange Act (CEA). This declaration implies that digital or virtual currencies have value. When a commodity is traded on an exchange, commodities must also meet specified minimum standards, also known as a basis grade. If virtual currencies like the cryptocurrency bitcoin is a commodity then it is fair to ask the CFTC how they would define these minimum standards or basis grade on virtual currency. Technological advances have also led to new types of commodities being exchanged in the marketplace: for example, cell phone minutes and bandwidth; and now virtual currencies. With this technology under it's infancy, it is too early for regulation to step in. People do understand that there will eventually be a need for regulation. Regulating it too early is indeed crippling innovation. The technology that Bitcoin brings is like the Internet. And like the Internet, it might end up to be an inherent human right to own virtual currency and enjoy it.